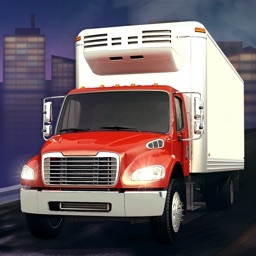 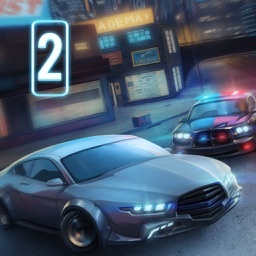 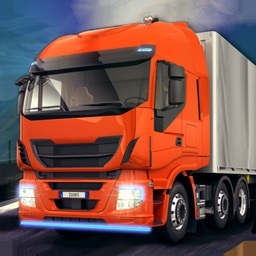 Brand New Game from Producers of City Driving and Truck Simulator. 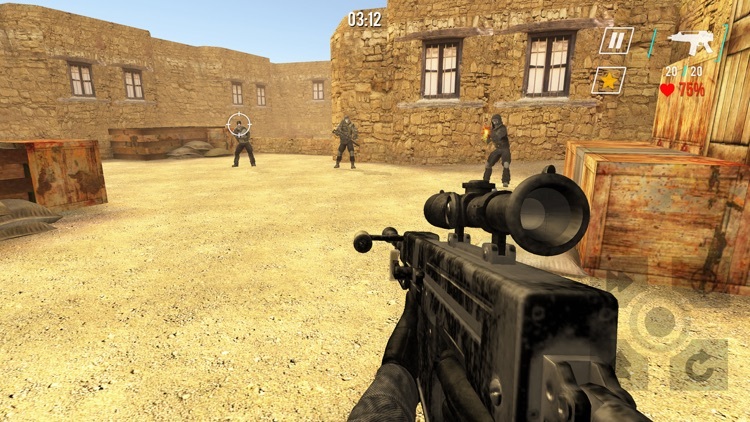 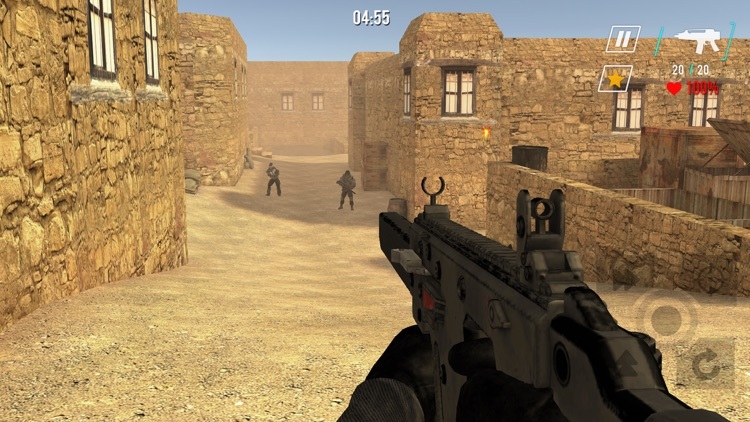 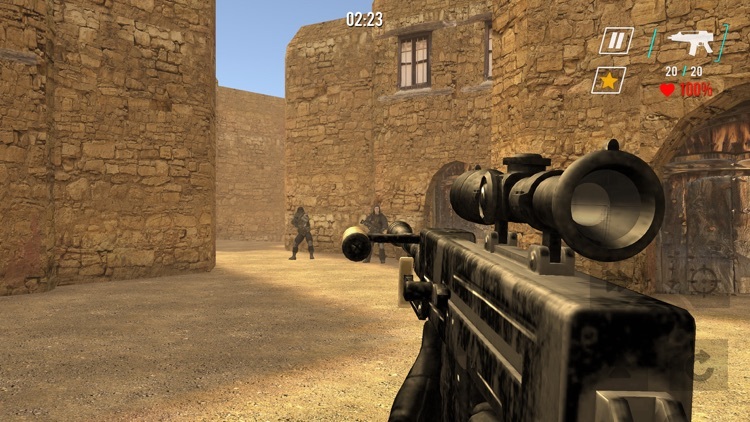 3D First Person Shooter game. 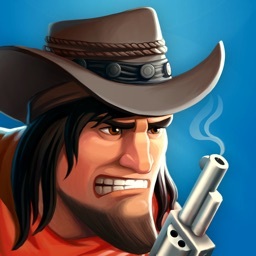 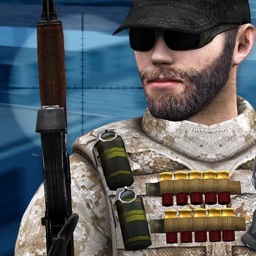 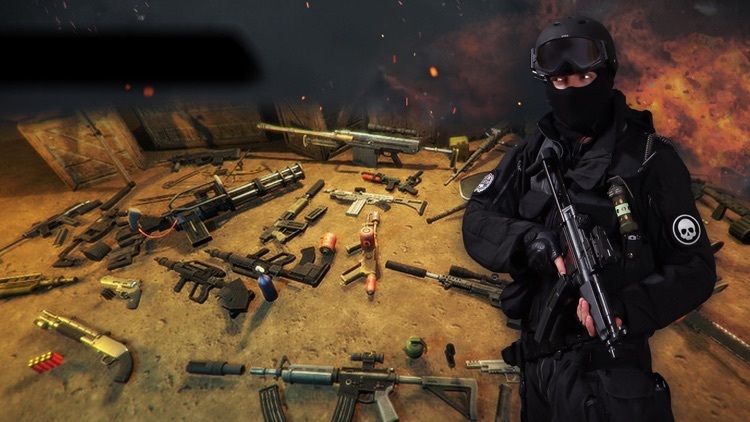 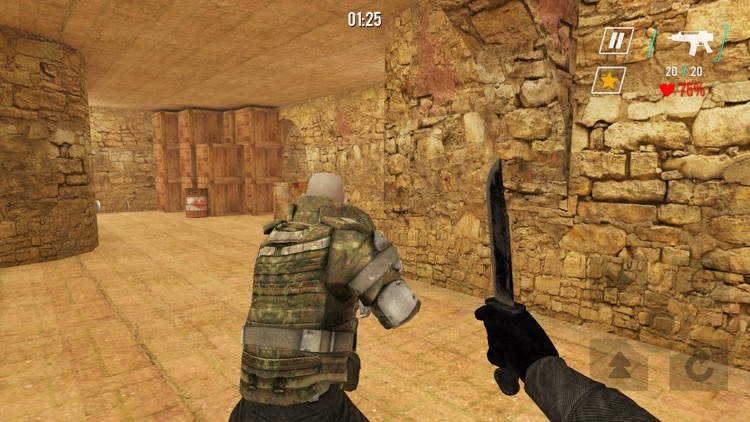 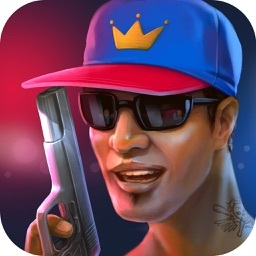 Counter SWAT Forces relaunched for mobile.